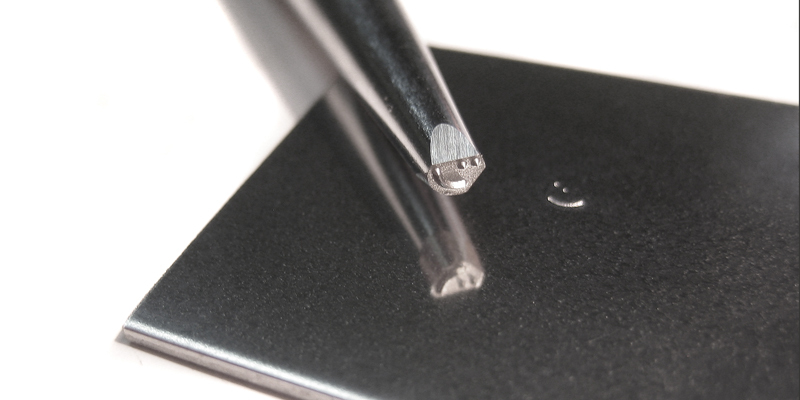 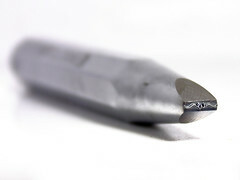 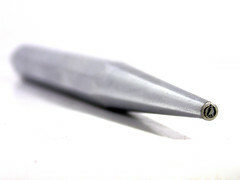 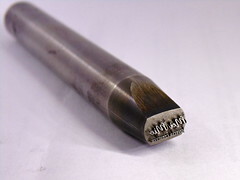 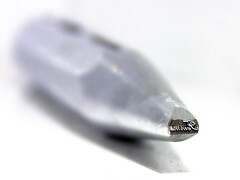 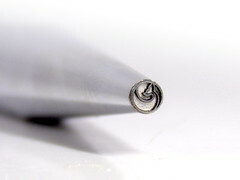 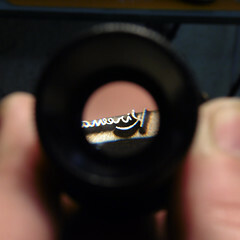 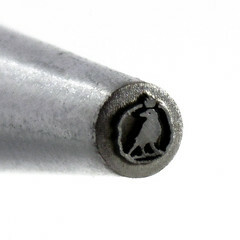 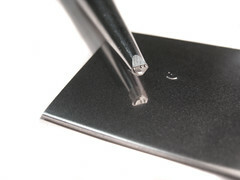 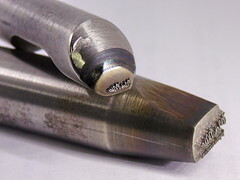 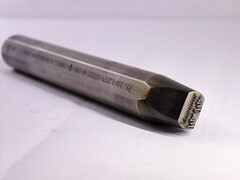 Center punch to mark the surface of jewels of all type, size and material. 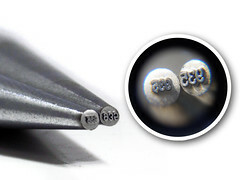 Perfectly mark gold, silver and even stainless steel. 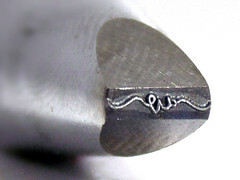 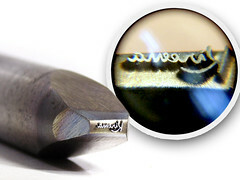 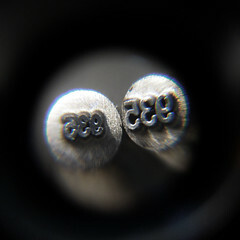 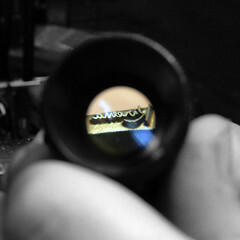 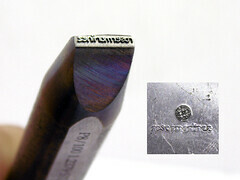 Punches Omella produces punches, contrast or gloss for jewelry engraved with signatures, logos or codes for use in jewelry shops.